To do your best work, your equipment needs to be in top shape. 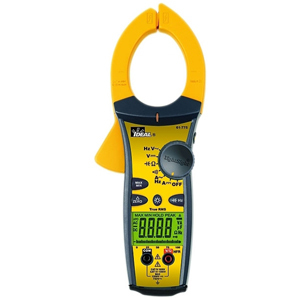 Fine-tune your instruments with our selection of calibrators. Take a look at our stock, and find the tools you need to get your tools working at top efficiency. Start shopping now, so you can get back to the job at hand. Let’s get started.